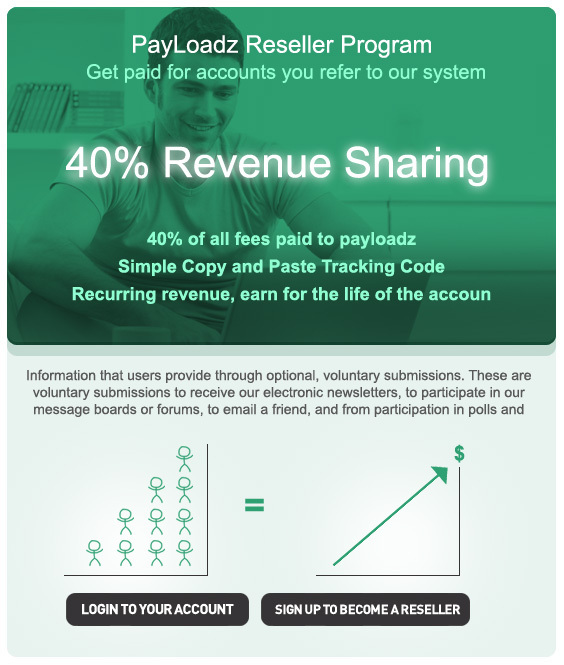 We will pay you for any referred users you send to our service who use our premium account level. welcome in our new website. Joy the first Greek new website with special features and Download items.